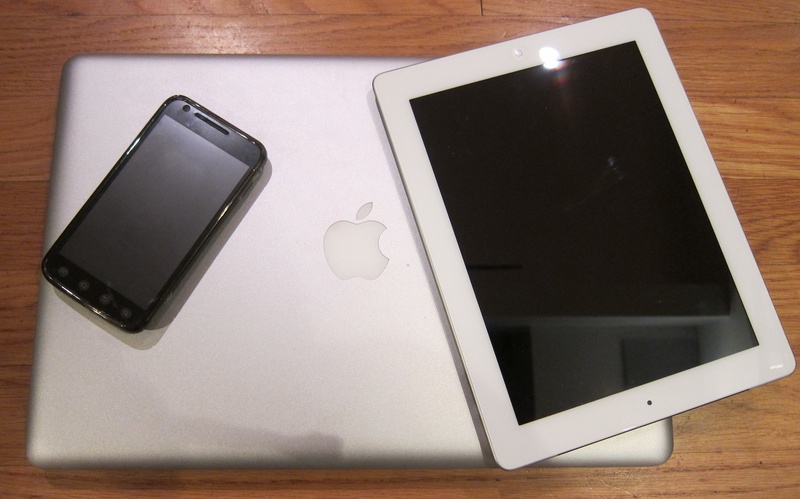 I admit I love gadgets. I used to be the one who had to have the latest and greatest of everything. Traveling to Africa a lot cured me of that as I learned that many over there felt sorry for me and my fellow travelers because we had too much stuff to worry about and because we worried so much we could not enjoy and appreciate all the beauty and wonderful things around us. That is not to say I have become a Luddite. On the contrary I have a smartphone, IPad and am typing this on my Apple MacBook Pro. And when they are used as tools they are invaluable. 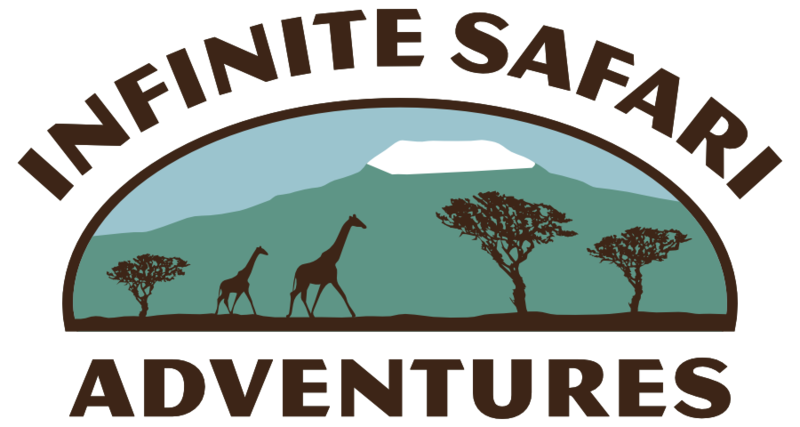 In fact I could not run Infinite Safari Adventures without them. It is hard to imagine having to call Steve in Tanzania at an exorbitant rate every day to discuss itineraries, travel arrangements and flight schedules. To be able to send emails, use Skype and send text messages allows us to communicate quickly and efficiently. The greatest part of having these tools is that it unchains me from my desk. Right now I am sitting outside typing away and watching the sun set behind some trees. I can come back from a morning of paddling and sit at the marina and watch sea lions, pelicans and other birds fly by as I respond to email messages. I can go to Africa and other places throughout the world and in most areas find some place where I can send and receive emails. It keeps me in touch with my clients and let’s them know I am always available to them no matter where I am in the world. Thus, when they are used as tools they are time saving efficient devices. Just don’t make them a substitute for real life, for looking around and enjoying real life – for that is the greatest game of all.